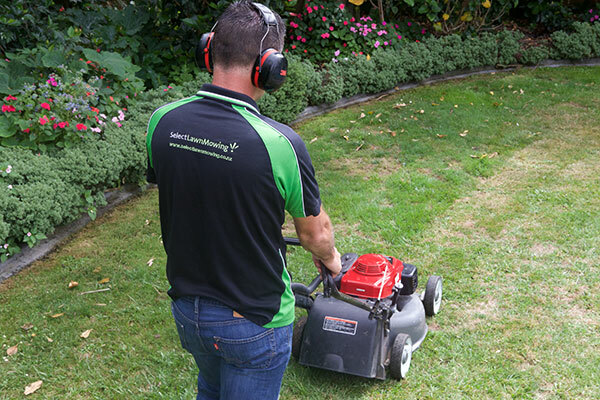 Select Lawn Mowing has a growing number of teams ready to service properties throughout Auckland. Using our commercial mulch mowers we can have your lawn looking great without the costly expense of removing clippings. If you prefer your lawn caught, we can either leave the clippings at your place or remove them. Speak to us about what will work best for you and your lawn in Auckland.